Exposure is essentially important for business. Without it, your business will suffer from a lack of clients and customers asking for your services. 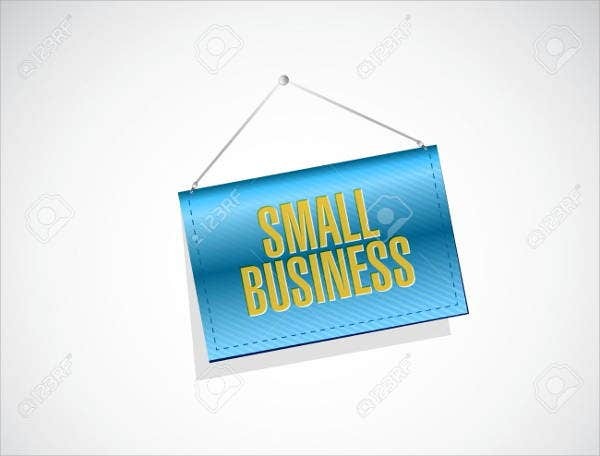 To combat this, most businessmen nowadays have Advertising Banners placed outside their businesses in order to garner the attention of the public passing by. If you own a business and would like to tell the world what you’re capable of, then you’ve come to the right place. These seven business advertising banners will help you give your business the exposure that it needs to thrive. They can really inform what your business is doing to the public at a cost efficient price. The purpose of advertising banners is to let your business become more known to the public. They do this without costing too much and exhausting too much effort. Just place them outside your shop and people passing by will see it. Granted, not everyone is going to take a look, but it’s a guaranteed fact that many will. 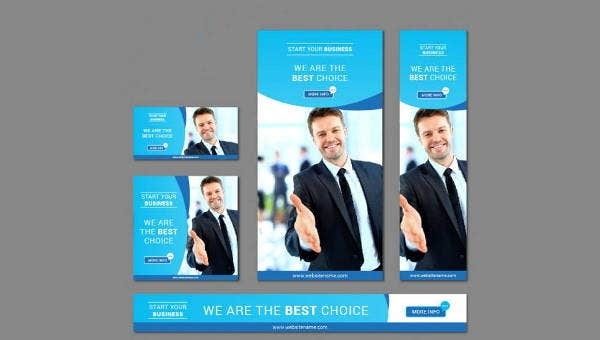 These advertising banners can also help people know more about your business and why they should pick it. You can show your promotions offered, equipment for sale, and services provided. This will encourage people that your business has what they need for both of you to benefit mutually. 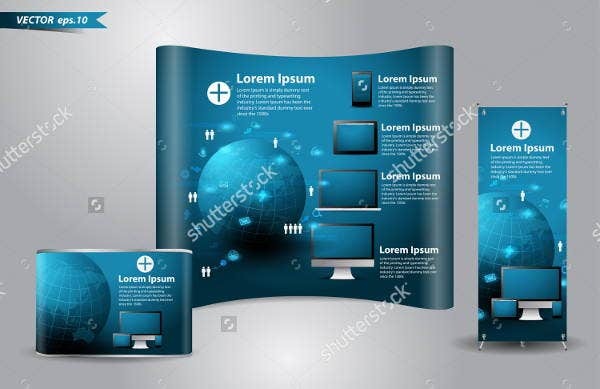 While these advertising banners might not seem much and are an easily overlooked tool, they can be very significant when it comes to a business’s success rate. For example let’s say that you’re the best in the area, however, no one knows where your shop is or what services it offers. 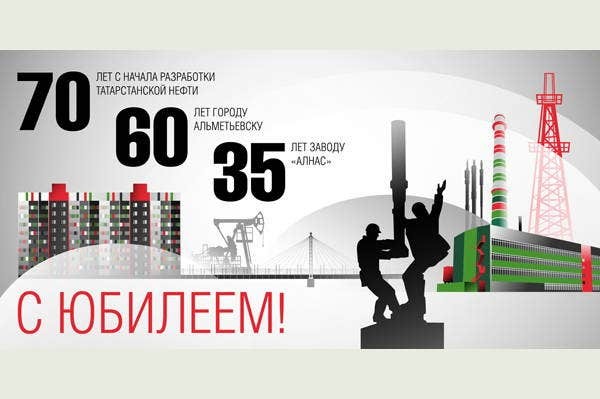 Do you think you can still have a prosperous business like that? Of course not. That’s why business banners are important. They can help people know where you are and what you are doing. 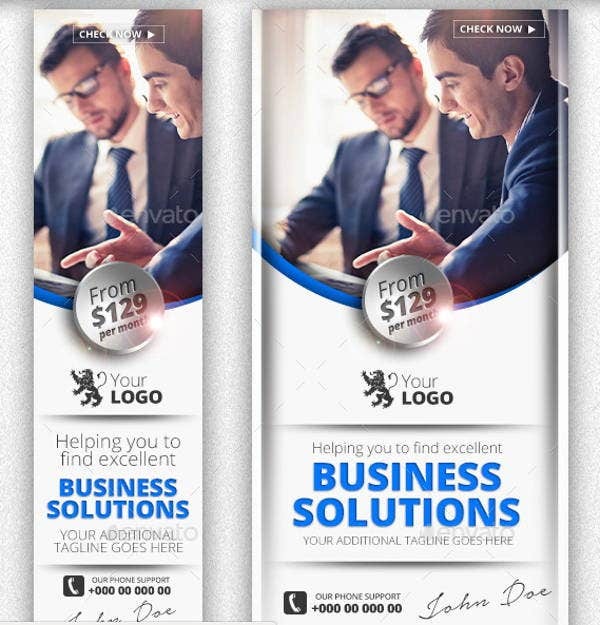 If you’re interested in knowing more, here are Free Banner Templates to see other types of banners. The business advertising banners on this list are surprisingly versatile—meaning, they are more than just for showing outside, physically speaking. 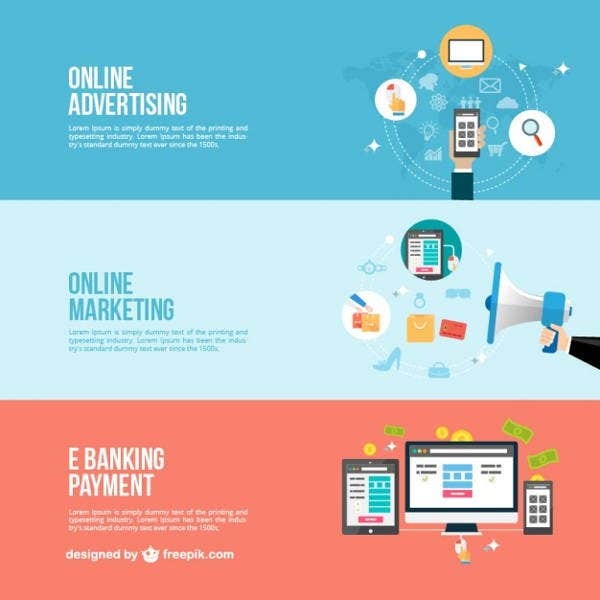 The advertising banners on this list also offers you to have advertisements online, whether on Facebook or your own website. So they work in more ways than just placing a banner outside your business. Also, depending on what permission you get, you can place banners from beyond your shop as well. Like a popular place most people go through. You’re bound to attract more people that way. 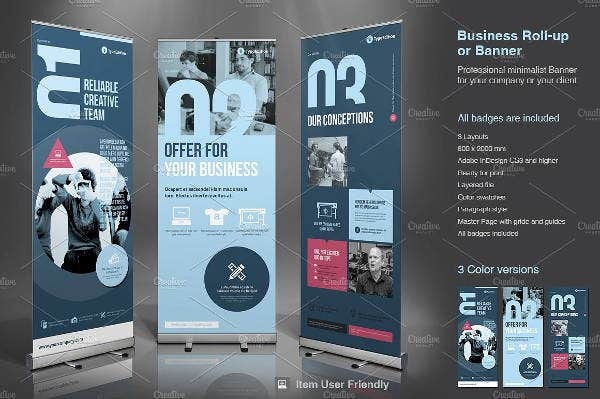 In short, these banners provide advertisement that can help your business thrive in a cost-efficient manner. These banners are also low effort. You don’t have to frequently go outside to yell at people passing by that your business is having a sale. Just place the banners outside (or virtually if you’re going for the internet) and let the customers come to you. So what do you think? Hopefully, this list helped you find a new perspective on banner use and how they’re more than just useless gimmicks. 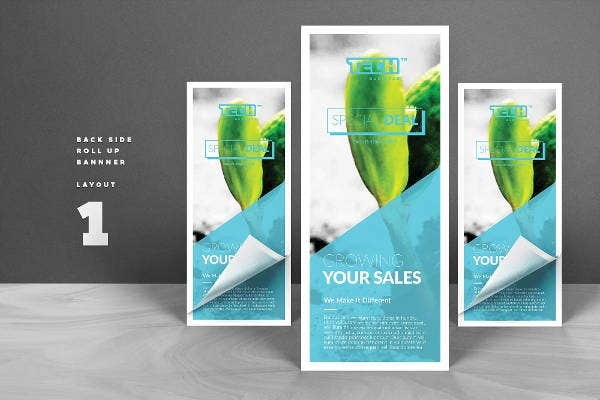 They can really help your business thrive. Speaking of banners, are you interested in making more banners with different types of templates? 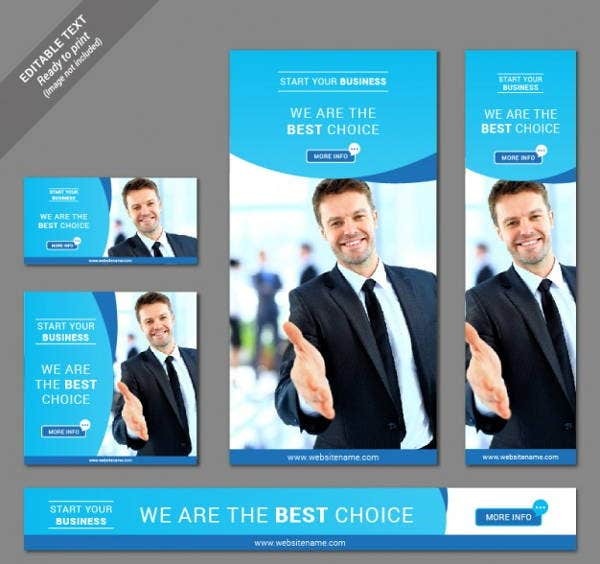 Well, then take a look at these Banner Ad Templates.